Big data and predictive models are currently used and are going to be pervasive affecting our lives. There are many positive news coming from these new algorithms and techniques. At the same time, it is important to be aware of their impact, biases and how to deal with the imperfections and abuses that inevitable will come with them. 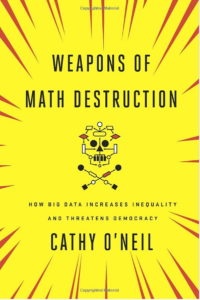 Weapons of Math Destruction by Cathy O’Neil is an extremely good and important book on this subject and I highly recommend it to all the people that want to understand how society is and will be affected by all these new algorithms and predictive models. The Dentist Office Software Story is an excellent blog post by Fred Wilson at avc.com. There were a couple of sentences what caught my attention and I want to emphasize here. Below the excerpt where I have highlighted the sentences in bold. This story is designed to illustrate the fact that software alone is a commodity. 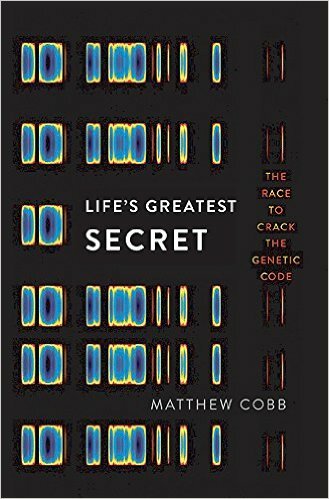 There is nothing stopping anyone from copying the feature set, making it better, cheaper, and faster. And they will do that. This is the reality that Brad and I stared at in 2003 as we were developing our initial investment thesis for USV. We saw the cloud coming but did not want to invest in commodity software delivered in the cloud. So we asked ourselves, “what will provide defensibility” and the answer we came to was networks of users, transactions, or data inside the software. We felt that if an entrepreneur could include something other than features and functions in their software, something that was not a commodity, then their software would be more defensible. That led us to social media, to Delicious, Tumblr, and Twitter. And marketplaces like Etsy, Lending Club, and Kickstarter. And enterprise oriented networks like Workmarket, C2FO, and SiftScience. We have not perfectly executed our investment strategy by any means. We’ve missed a lot of amazing networks. And we’ve invested in things that weren’t even close to networks. But all of that said, our thesis has delivered for us and we stick to it as much as we can. Robots, drones and more, the future of agriculture. 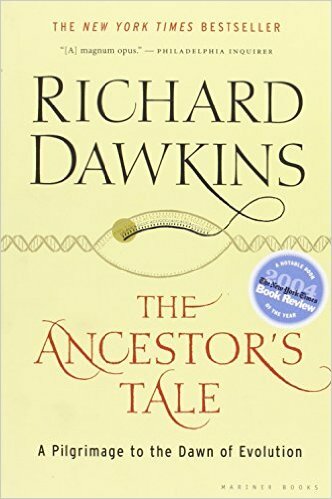 I enjoyed reading the Ancestor’s tale, by Dawkins, excellent book on our ancestors and how we got here where we are now. 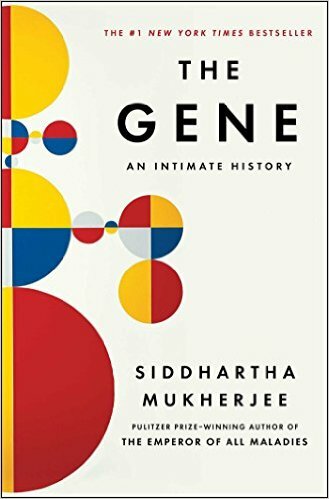 And looking forward to reading, The Gene, An Intimate History by Siddhartha Mukherjee.